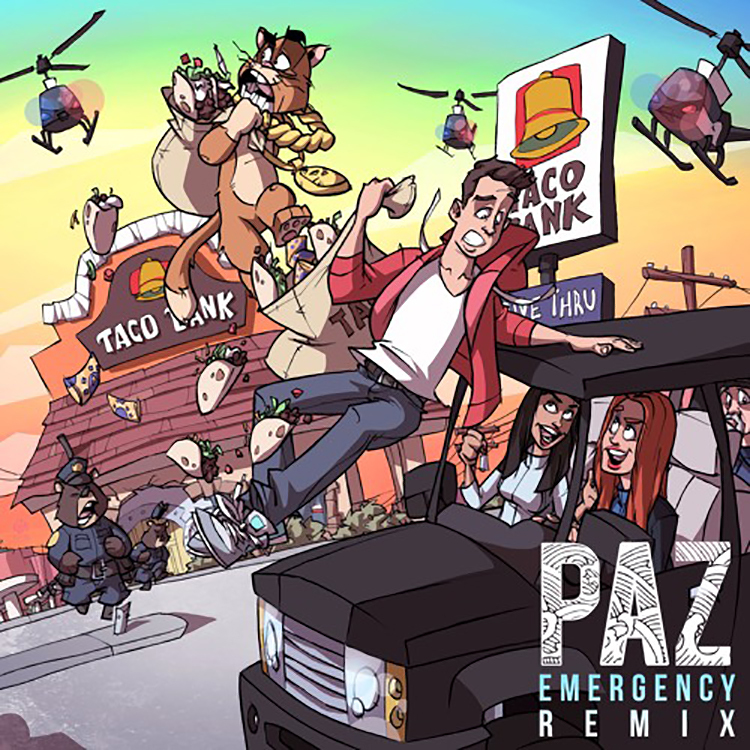 The insanely talented PAZ has taken an iconic track from Icona Pop and put his own spin to it. “Emergency” takes on a bright, upbeat trap feel without losing the fun and rhythm of the original. Remixes are a delicate balance between new and original, PAZ has found it and exploited it throughout the entire 3 minutes. The sound design here reminds me of the brass section of an orchestra and the hi-hats really play into the feel of the track. With small vocal samples to break the track up and keep it flowing smoothly, PAZ brings a trap feel to an iconic original song. Check it out below and let us know what you think!